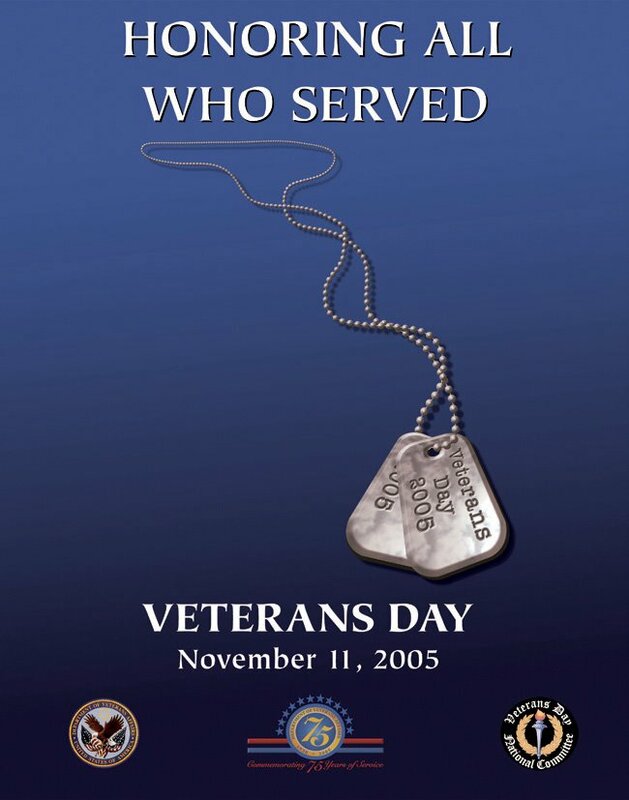 Here's for a SAFE & HAPPY Veterans Day today to all of our veterans out there. 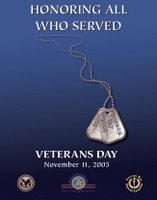 I appreciate your service past and present, and I know many, many others do also. There's over 72,000 veterans in the state of Alaska. I'm taking today off from work. I'll be spending it with my daughter Cassie at the University of Alaska at Anchorage. They are having an open house for potential students and their parents. She'll graduate from high school in May and then attend UAA after summer vacation. It's 21° and snowing. We're suppose to get 3-4 inches. We need that blanket of snow on the ground. Pipes have started freezing and busting around town. Temps have been below freezing for the past 2 weeks. Also, Happy Birthday to my main (and only) squeeze, Ruth. Love Ya!